A beautiful smile which you’ve always dreamed about. Discreet, safe, long term option to replace missing teeth. Ready to help you with questions about scheduling and insurance. 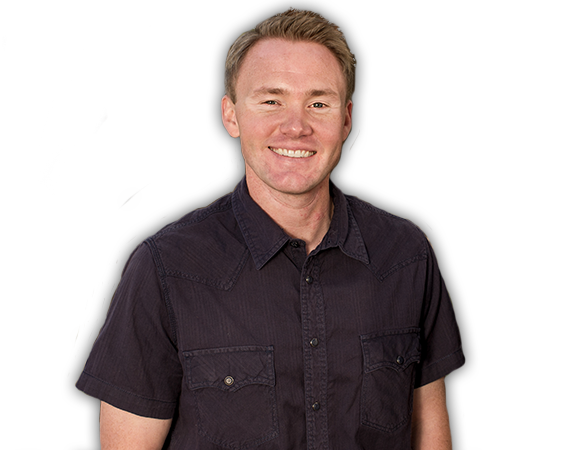 Incline Dental Care offers convenient hours at our North Tahoe dental office, so you are able to fit your dentist appointment into your busy schedule. Submit your information here or call us at (775) 298-5455 schedule your appointment with Dr. Matt Milligan and his Incline Village dental team. 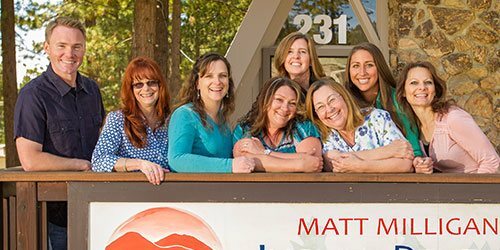 Dr. Matt Milligan and his Incline Village dental team offer a full range of cosmetic and general dental services to all North Tahoe area residents including Incline Village and Kings Beach, CA. “My husband and I have been going to this dentist since we moved to Incline 4 years ago and have been very happy with each experience here. My husband broke out his front tooth playing hockey and they immediately accommodated him the next day. He ended up with an implant that looks amazing and you would never know it was not a real tooth.